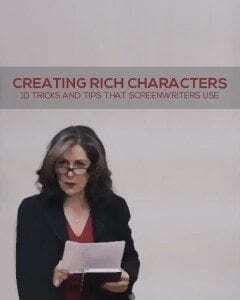 Learn some of the best tips and tricks to create well developed characters and instantly improve your screenplay. A great story comes to life through rich, well developed characters. By learning to enhance and deepen your characters you will deepen the audience’s connection with your story as well. Watch or listen to this 2-hour seminar presented to NYCScreenwriter.org by award-winning writing coach Marilyn Horowitz. Includes additional resources for you to download, just as the live class had.